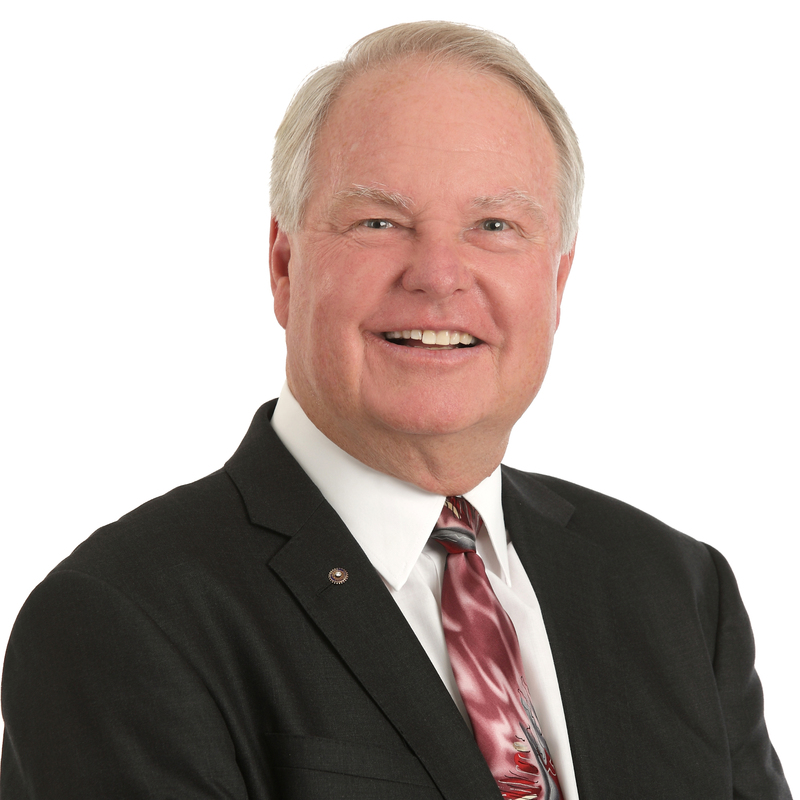 Derf Fredericks has been the managing broker of The Real Estate Group since 2007. Derf is a real estate instructor at El Camino College, a Certified Residential Specialist, and a L.A. County Assessment Appeals Board Hearing Officer for over 25 years. Recently been awarded the REALTOR Emeritus from the National Association of REALTORS.